Just a quick update on the novel I just started. I needed to finish this book before the 4th novel in the series comes out. 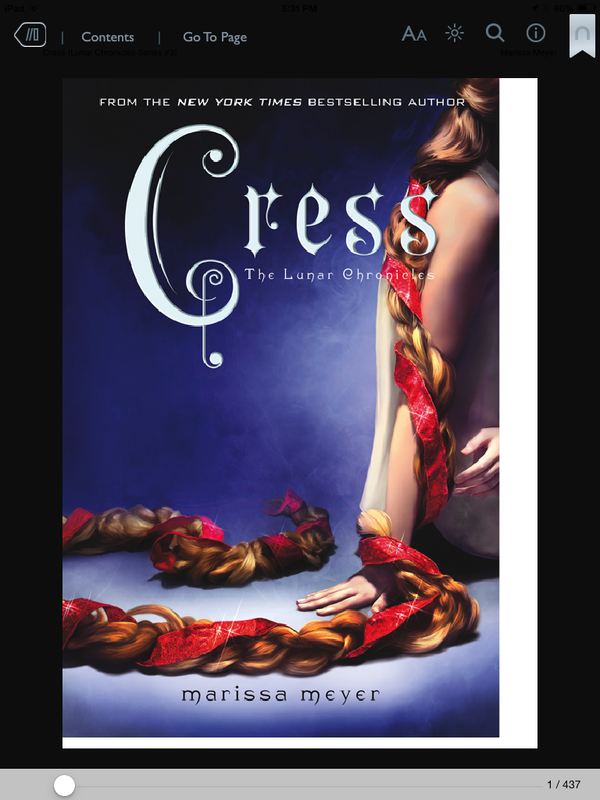 If you haven’t already check out The Lunar Chronicles (Cinder, Scarlet, and Cress) they are a futuristic take on classic fairy tales. Happy Reading!